Tom is a Seasoned performer and an accomplished voiceover artist/actor with over 20 years of broadcasting, production and performing arts experience. He’s a welcome addition to any project whether he’s behind the microphone, on a stage, or in front of the camera. 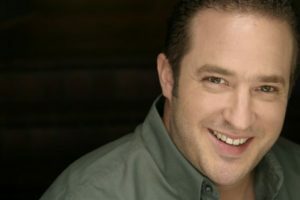 With an extensive background in broadcasting and an affinity for the performing arts, he represents the perfect ingredients for an ideal voiceover actor. Add to that his flexibility, work ethic and professionalism and he’s a force to be reckoned with.